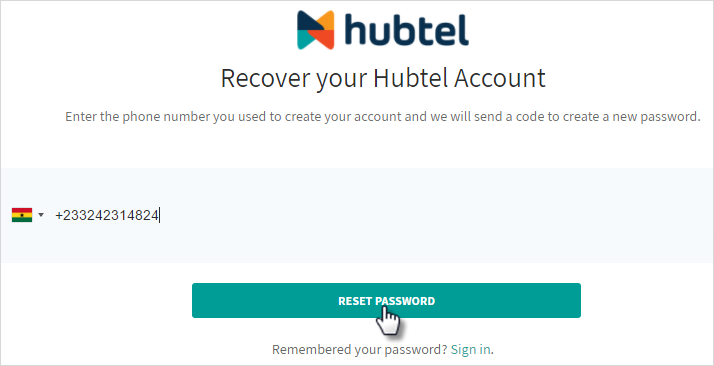 Your password is intended to protect your account and to help us ensure that only you have access to your account on Hubtel. In this article, you'll learn how to reset your password when you either forget it or want to change to a more secure one. 2. Enter the phone number you used when you were signing up. 3. Click the Reset Password button. A code will be sent to your phone which will help you create a new password. 4. Enter this code and create a new password on the page to complete. 3. 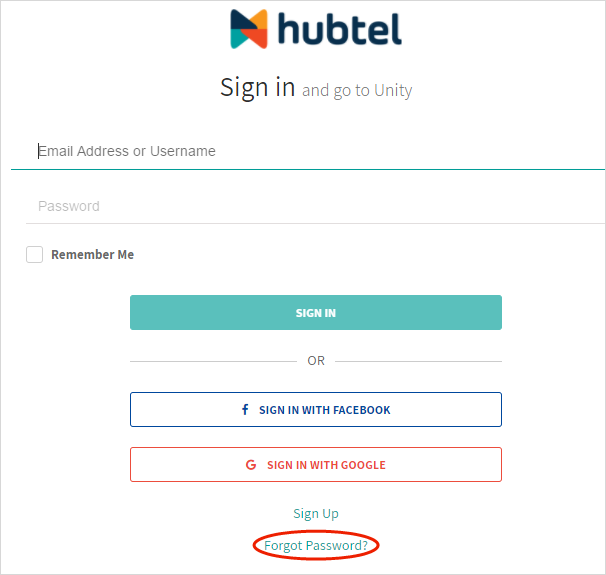 Click Change Password under the How You Sign In section. 5. 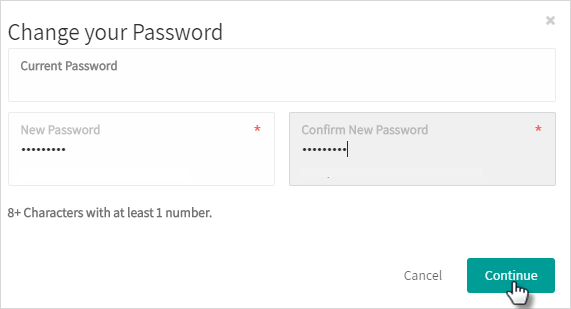 Now enter a new password and then confirm it. 6. Click Continue to complete.